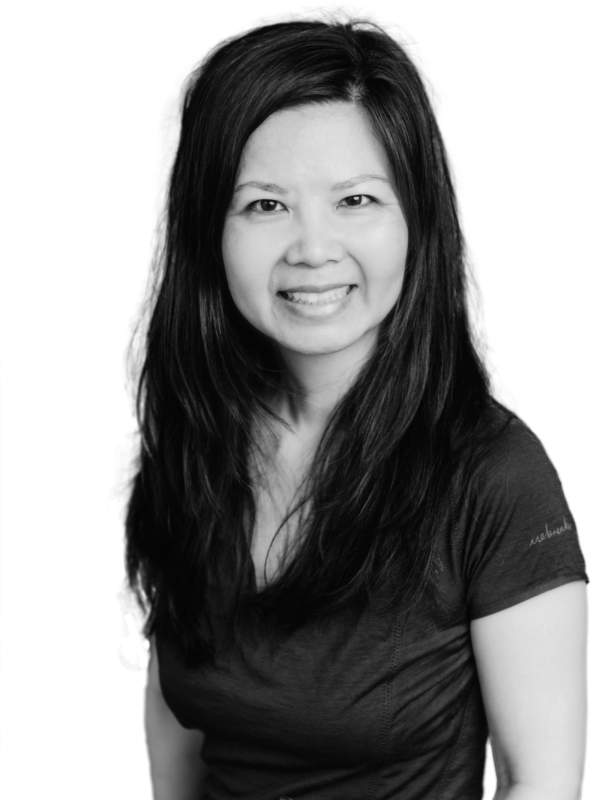 SOMA welcomes Lesley Ormiston, Practitioner of Acupuncture and Chinese Medicine, to our team of therapists! Lesley Ormiston brings 15 years of dedicated practice and study to support her clients’ towards greater wellness. Her work is inspired by the use of Acupuncture, Chinese Medicine and Yoga. The treatments she offers aim to address the complexity of each person’s health challenges so as to effect change at the root of physical, mental and emotional imbalances. 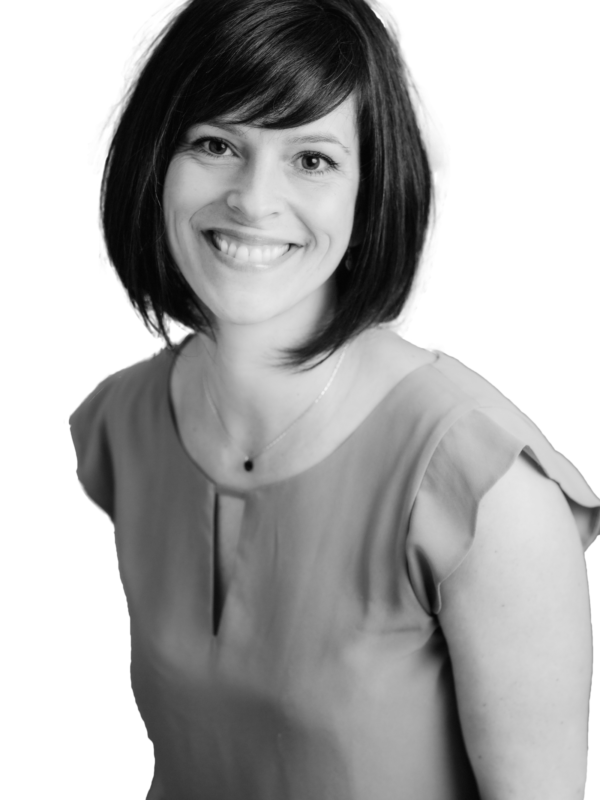 In her practice, Lesley uses all of her skills to support the varied needs of her clients. She welcomes individuals of all ages and addresses a wide range of issues including: pre and post natal health, gynecology, digestive imbalances, pain and injury, chronic conditions, depression, anxiety and psychosomatic related issues. She will be seeing clients on Tuesday afternoons and Friday mornings at Soma EAST and Wednesday mornings at Soma WEST. Please check out her first article post on our website: Supporting Post Partum Health with Traditional Chinese Medicine. To book an acupuncture appointment with Lesley, please visit our Online Booking. *Acupuncture and TCM are covered by most extended benefit plans.